d)25MP front camera provides great selfies. 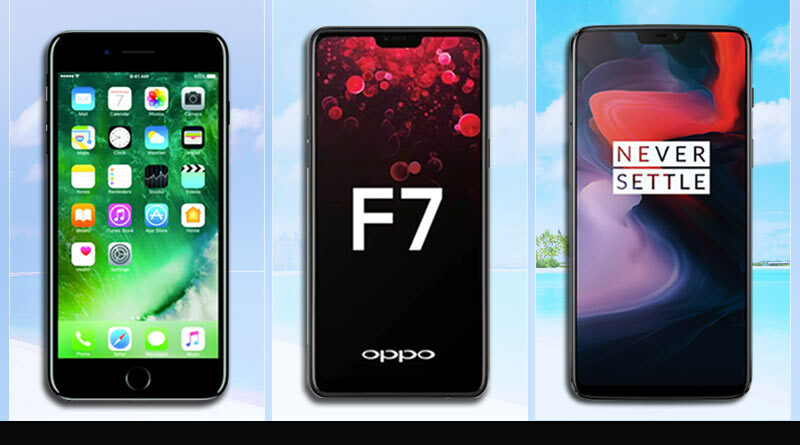 We hope you would find the above list of mobile phones with 128 GB internal memory usage. Do share your feedback.